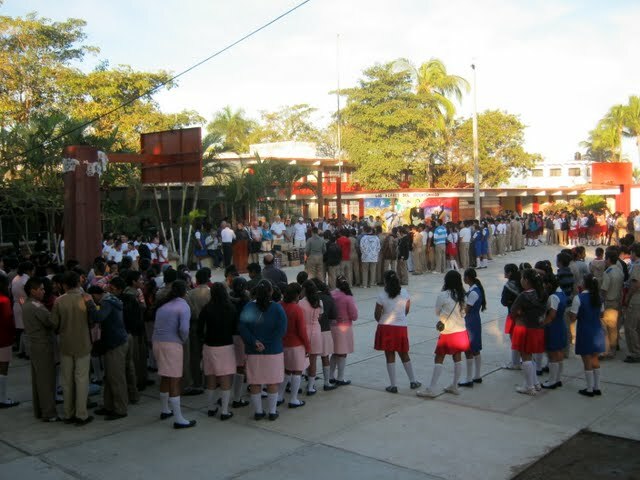 In 2012 it came to our attention that a number of the 12 – 15 year olds attending the local junior-high school (Secondaria) arrive at school hungry every day. By coordinating our efforts with the school administration and DIF, a federal government department that provides foodstuffs for schools, we have been able to organize a program whereby a local kitchen and cook will prepare a nourishing breakfast for 24 of the poorest children every school day. In addition to some capital costs, our contribution to this event will be $100/week for the 2012-2013 school year. We are inviting donations to cover this new project. 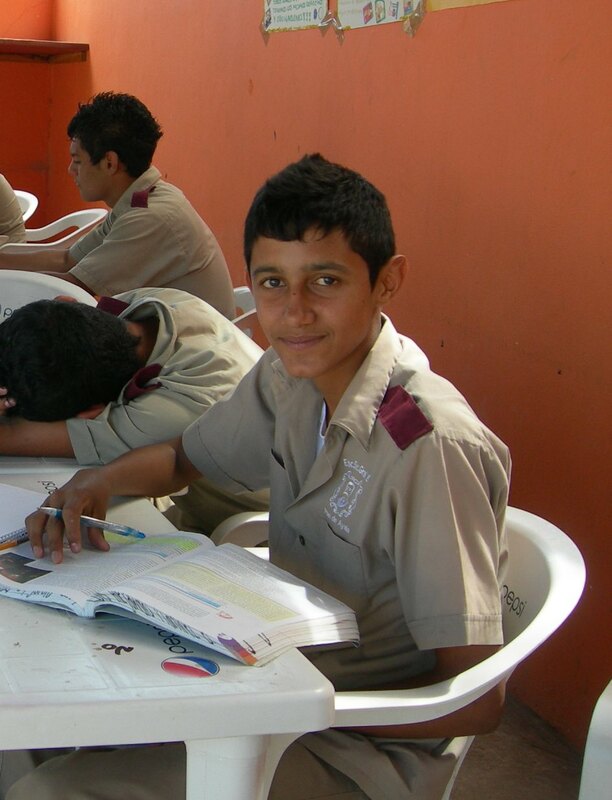 Breakfast Program Update; November, 2013 — the program is alive and well, feeding 80 kids every day. Some very enthusiastic parents are completely involved in the running of this program, resulting in a much-reduced monetary commitment on our part — another wonderful partnership between Women to Women/Mujeres a Mujeres and the Community!!! Fashion Show 2019: SOLD OUT!! !